Brand New Construction by Taylor Morrison. 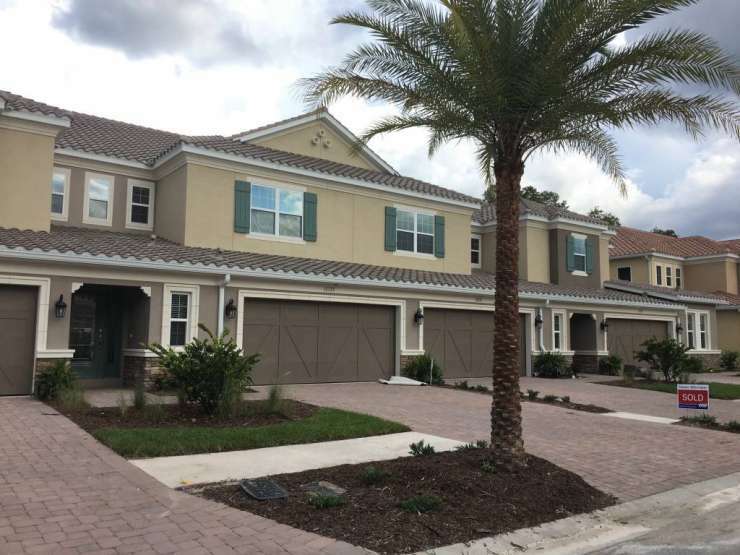 This gorgeous townhome is located in a gated community and has 2,276 sq ft and a 2 car garage! Featuring an open floor plan with a first floor master suite and 2 secondary bedrooms located on the second floor with a large loft/bonus room. Contact Melissa for more details on how she can help you purchase your next new construction home!